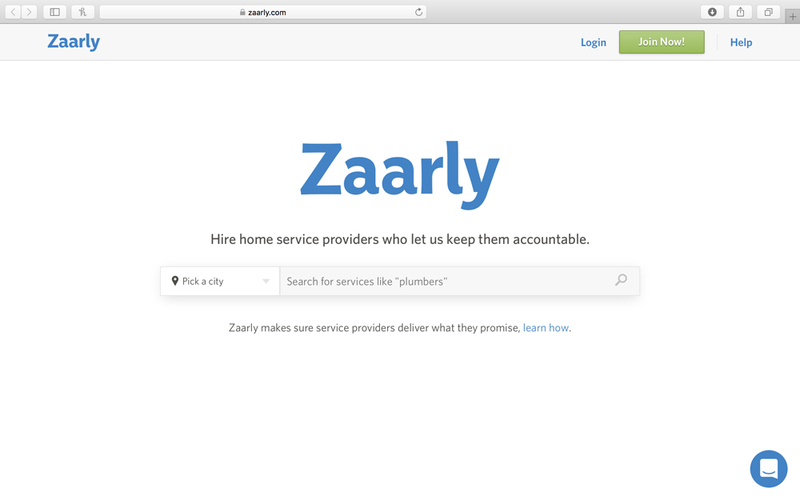 Zaarly is a curated marketplace of exceptional carpenters, electricians, house cleaners, plumbers, landscapers and other service providers and partners built to connect homeowners and real estate professionals with the best businesses in their city. Zaarly is invite-only for small businesses and every business in the network has cleared an extensive vetting process that include customer reference calls, and multiple in-person interviews. Zaarly moderates all transactions on the platform to help with scheduling, project coordination and making sure every experience is sensational.